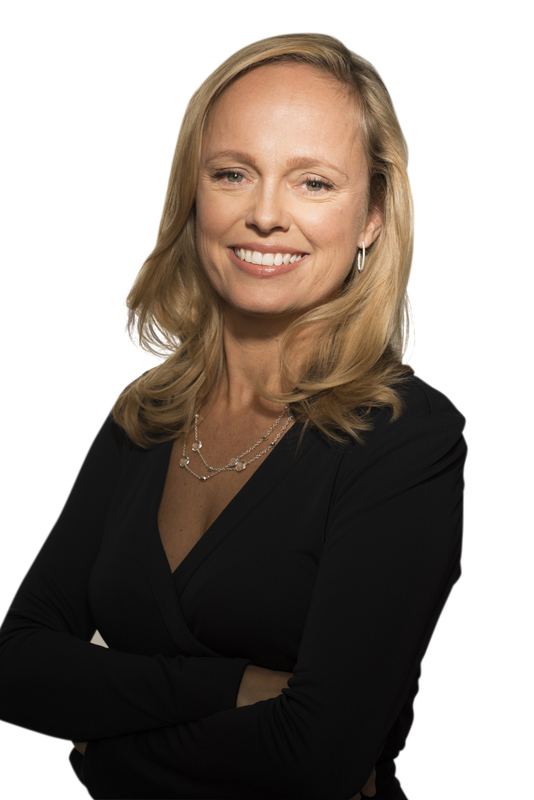 Stephany Verstraete leads Teladoc Health’s global marketing and communications efforts, driving the growth of member adoption and utilization through best-in-class channel engagement strategies and consumer relationship management. She is also responsible for the market positioning of Teladoc Health’s brand and growing the product portfolio. Ms. Verstraete’s career has been dedicated to driving consumer behavior change in new and emerging industries, with a proven track record of building digital brands and growing high-performing global teams. She has held marketing leadership roles at high-profile brands including Match.com, Expedia, Kraft, and Frito-Lay. Her transition to the healthcare industry came when she served as chief marketing officer at Truveris. Ms. Verstraete holds an International Master of Business Administration from York University and an Honors Bachelor of Economics from Queen's University in Canada.